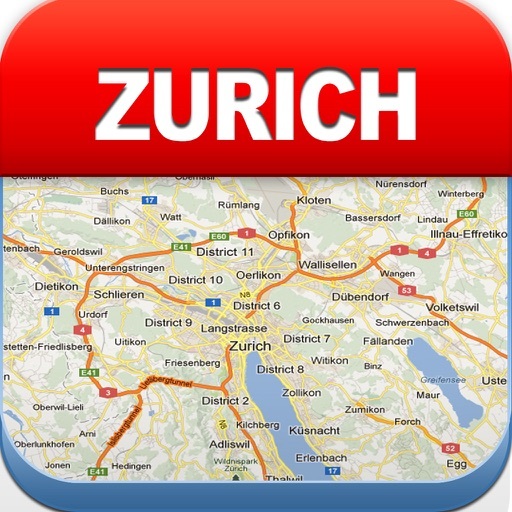 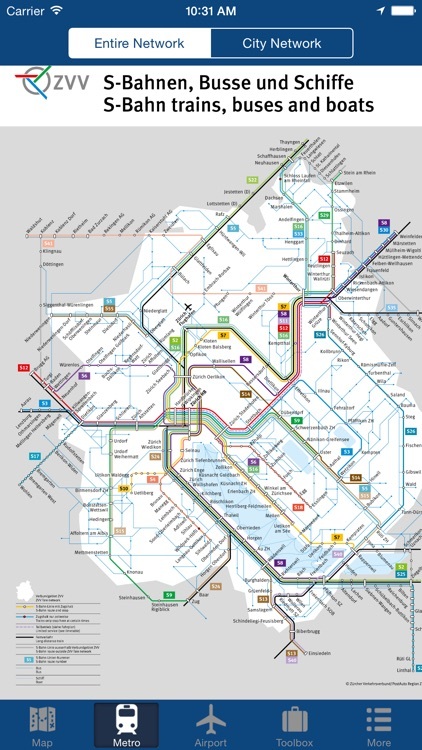 Zurich Offline Map is your ultimate Zurich travel mate, Zurich offline city map, subway map, airport map, default top 10 attractions selected, this app provides you great seamless travel experience. 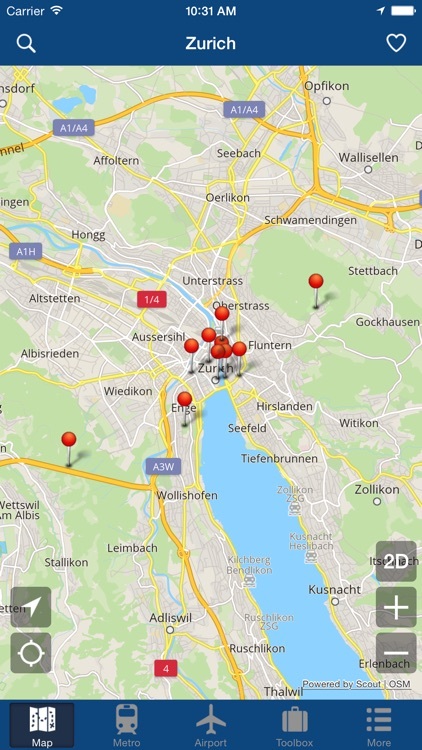 GPS tracking locates your position in Zurich real time. 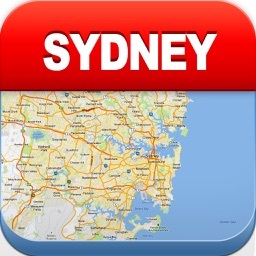 The most important feature is NO WIFI, NO 3G, NO Data Roaming needed. 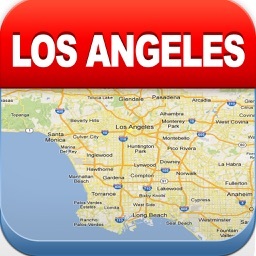 100% Offline. 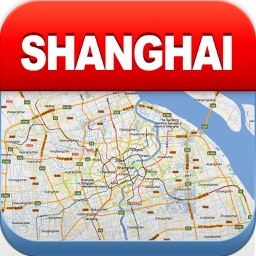 Save you expensive data roaming service fee. 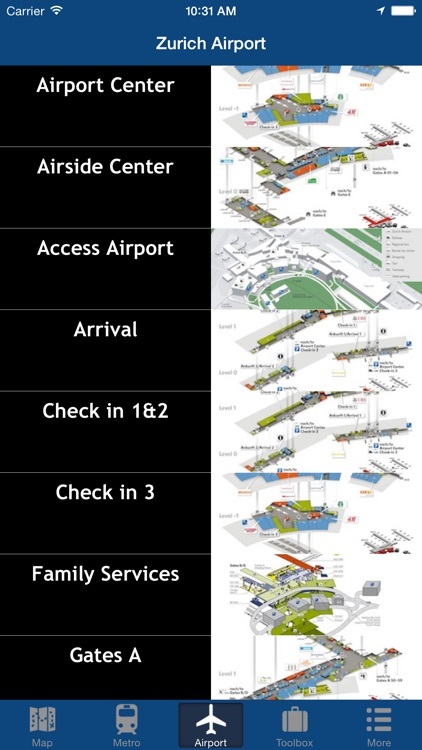 Address bookmarks help you prepare your trip beforehand. 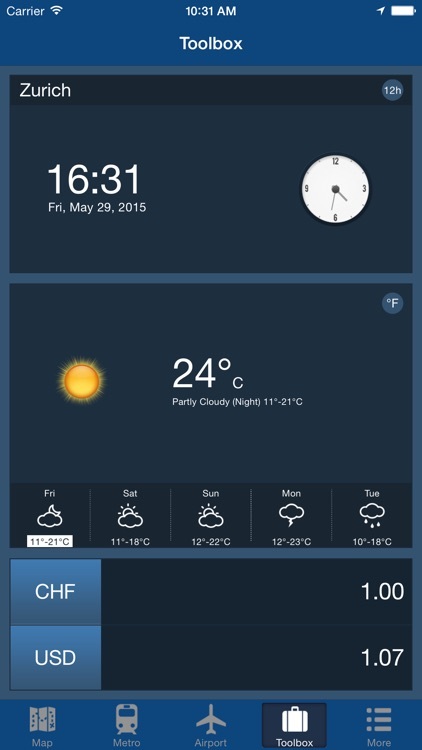 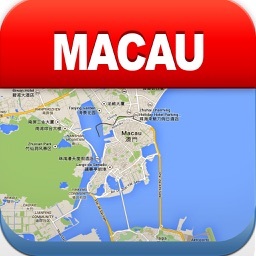 Travel toolbox includes city local time, weather forecast and currency converter. 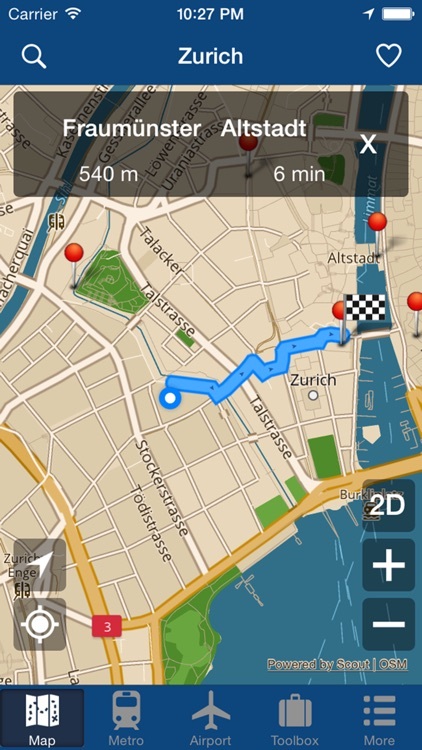 Navigation package works offline too, including pedestrian, car and bicycle mode. With this app, you can easily travel in Zurich area yourself without any guide.